In February 2019 at MWC, brands to show up their upcoming devices, this time at MWC we could see bunch of Foldable Smartphones. 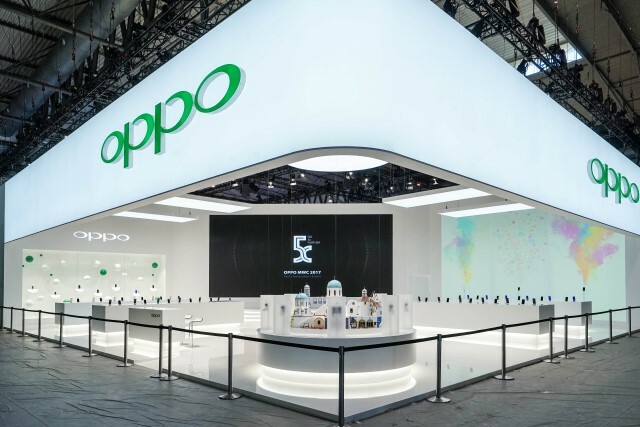 Oppo will reveal its foldable/folding smartphone said Oppo’s Product Manager Chuck Wang, he also added that Oppo’s first 5G smartphone will arrive by 2020.
however Xiaomi will also not stay behind and is already working on folding phones which indicates that folding smartphones by Xiaomi might be introduced in next year. Comment below thoughts on foldable phones arriving in 2019 and Stay tuned will Alloftop for more updates and News like this.